Hi Janine! If you read my Drakenfall books, I hope they bring you joy. But moreover, I hope you find delight in all that you read, especially during this holiday season :) Rock on! 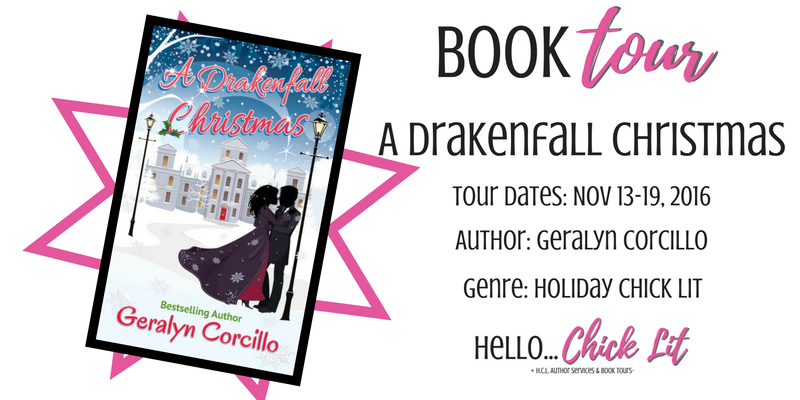 Sara, Thank you for sharing your enjoyment of A Drakenfall Christmas with your amazing fans and readers. And thank you, Melissa, for spearheading this wonderful site that connects so many readers with so many books. 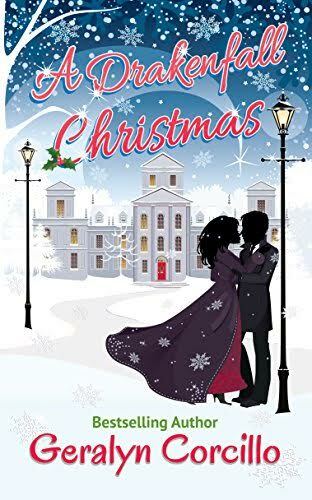 I am happy to be a part of all the Chick Lit Central book love today ^_^ Lets all tap into the joy we find to have brilliant holiday seasons! Hi Geralyn, Thanks for taking the time to reply to me. I will be checking out your books. Have a happy holiday season! Thank you! I am following you on FB now. Hey Miranda, Thanks and I hope you have a wonderful holiday season!